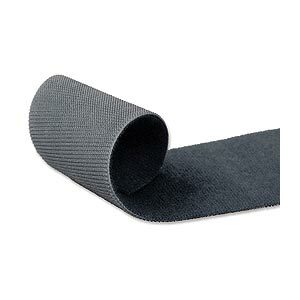 VELCRO, ONE-WRAP, VELSTRAP and VELCOIN are registered trademarks of VELCRO Industries B.V. The ultimate VELCRO brand strip! Keep one of these around and you'll always have the perfect length VELCRO brand wrap even if you need one 12 feet long! You simply trim the length strip you need, wrap and you're done. Pre-cut strips fit some jobs perfectly but usually they're a little too long (wasteful) or a little to short (frustrating). This one is just right... every time!